Mom wedding dress. - I am Lynn the seamstress. 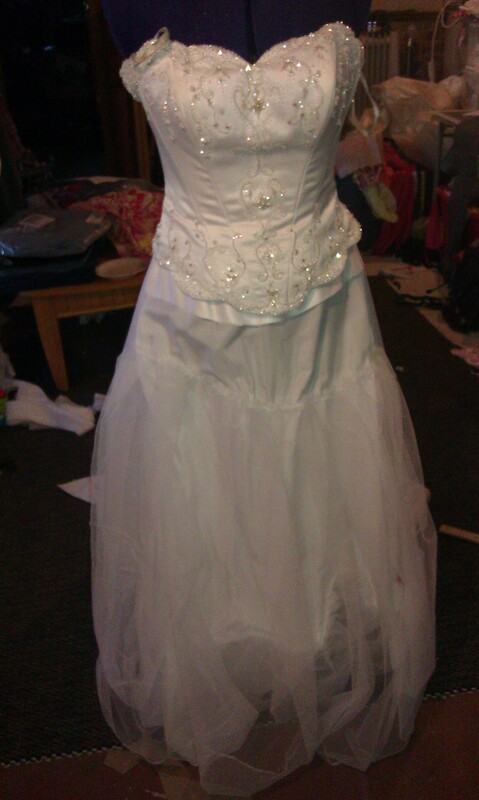 Mom wedding dress been cut to make her little girl Christening dress.